The D.C. Police Department has denied the appeal of termination for an officer who shot and killed a motorcyclist in 2016. 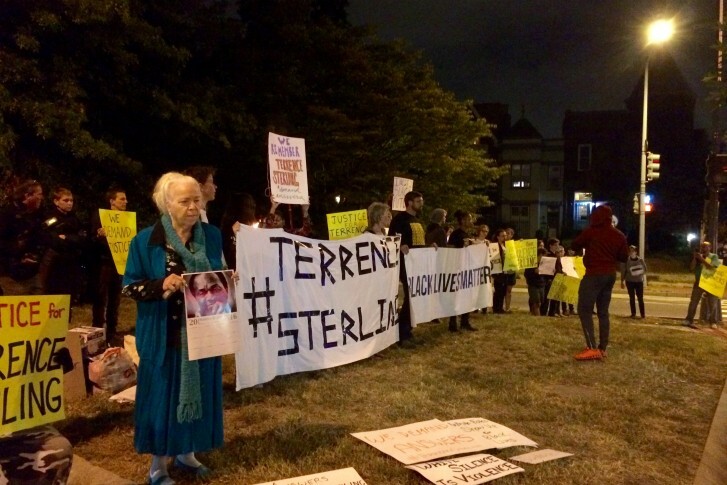 Officer Brian Trainer shot Terrence Sterling after a chase through Northwest D.C. on Sept. 11, 2016. Trainer said he shot the 31-year-old because his cruiser was being intentionally rammed with a motorcycle. 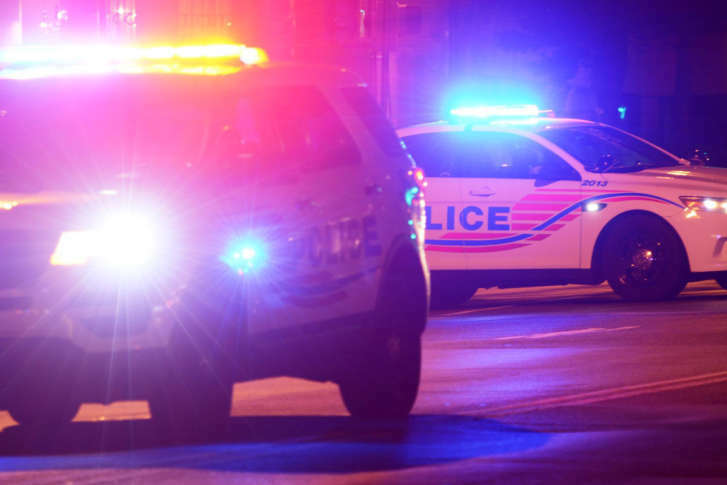 Also on the third day of a hearing that will determine whether Brian Trainer keeps his job, two D.C. police officers said he kept others from overreacting and never crossed the line when forceful action was taken. The 27-year-old D.C. police officer who shot and killed an unarmed motorcyclist following a 25-block chase through the District in 2016 faces a hearing Wednesday to decide if he should be punished and what that punishment should be. 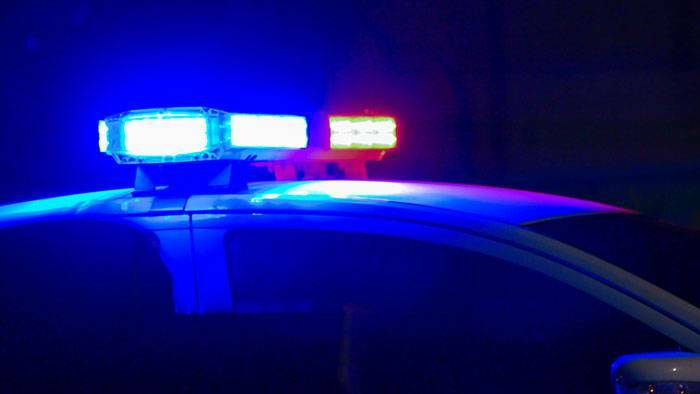 A D.C. medical examiner’s report found the motorcyclist shot by a police officer who had his body camera turned off at the time died from a gunshot wound to the neck and back. 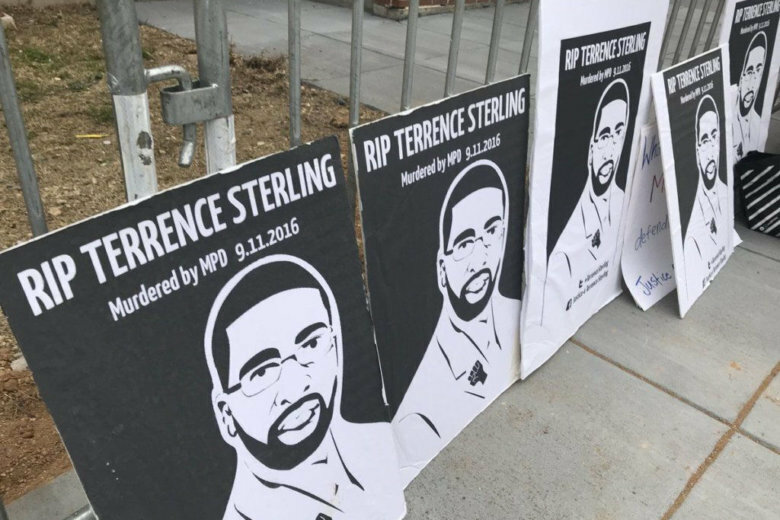 A group of protesters gathered Monday morning at 3rd and M Streets in Northwest to call for transparency following a deadly police shooting that occurred near the intersection two weeks ago.